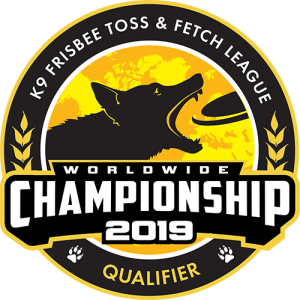 Thank you for registering for the K9 Frisbee Toss & Fetch League Worldwide Championship. Your Team(s) are now slotted and visible on the Worldwide Championship Venue Page where you registered and your space is reserved. Bookmark that page for directions and other local information. Let your friends and family know you’re going to the Worldwide Championship. You can now download and print your Competitor Parking Pass.